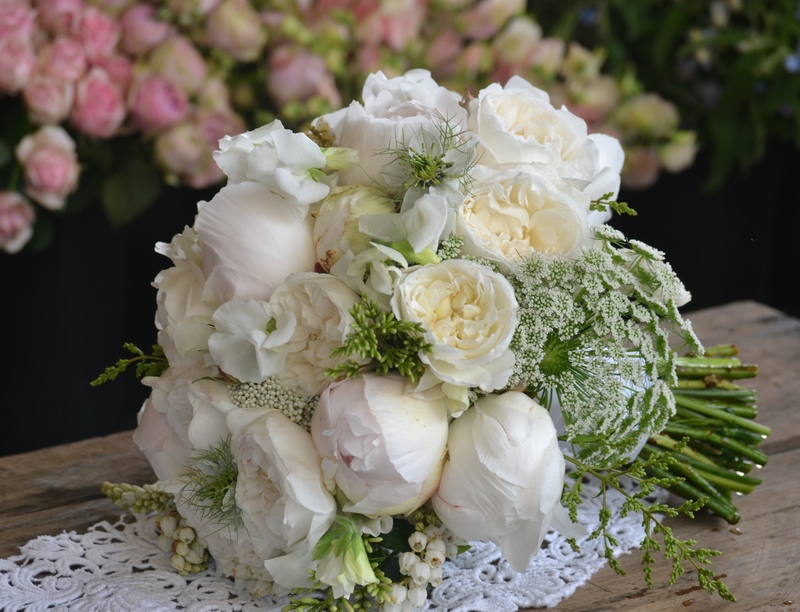 November in Melbourne is the official start of the (all too short) peony season and so it was only fitting that 1st of November Bride Audrey, should carry glorious white peonies in her bouquet. 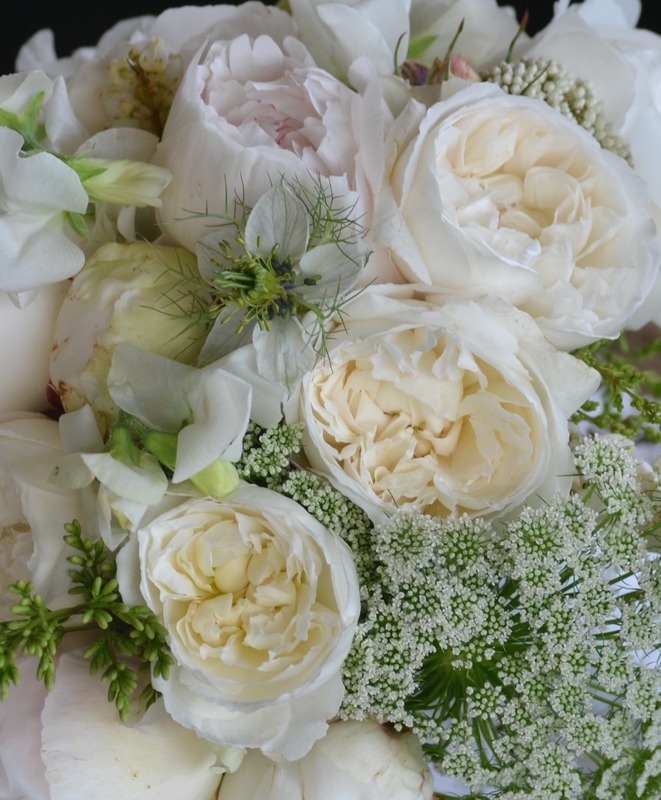 With white sweet peas, Queen Anne’s lace, nigela and the first of the season’s David Austin roses it was a soft, sweet smelling delight. 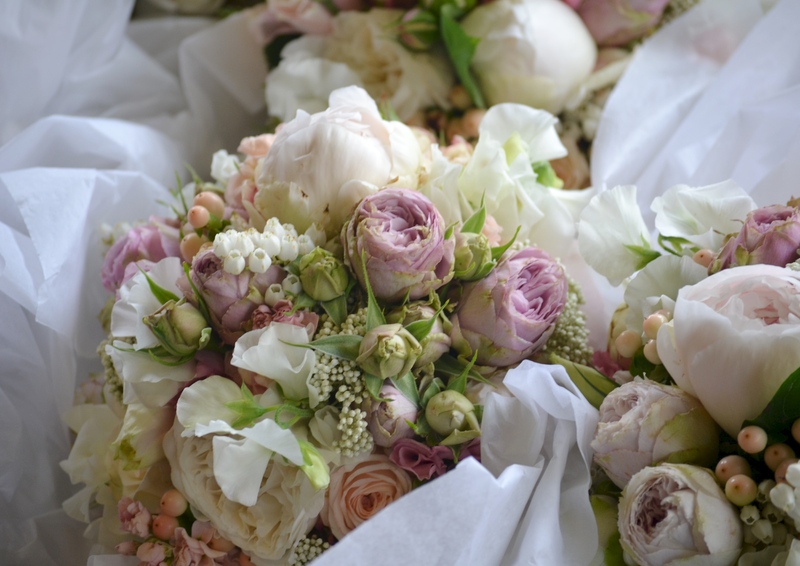 For the bridesmaids we added dusty pink garden roses, rice flower and hypericum berries for a sweetly Spring feel. 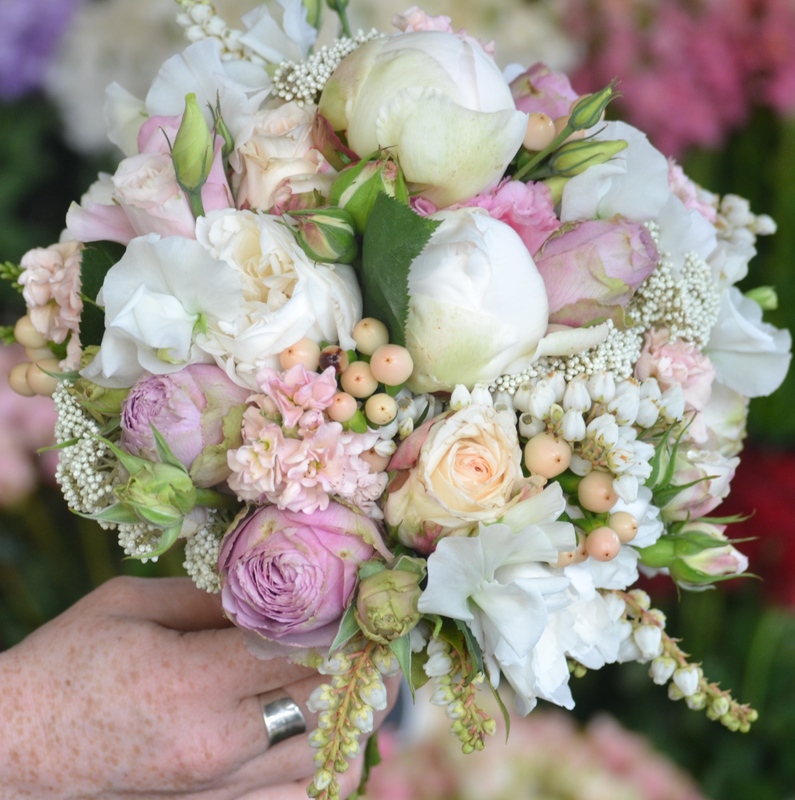 This is the reason that so many brides plan their weddings for this time of the year.